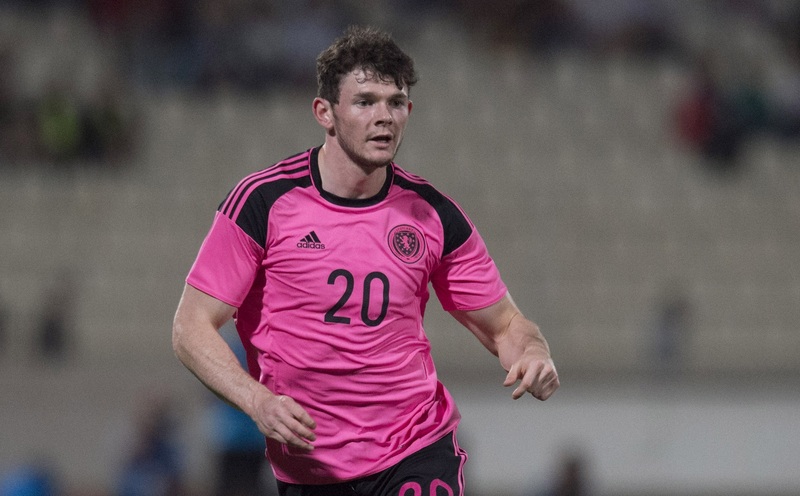 Sheffield Wednesday right-back Liam Palmer has won his first Scotland call-up, Press Association Sport understands. 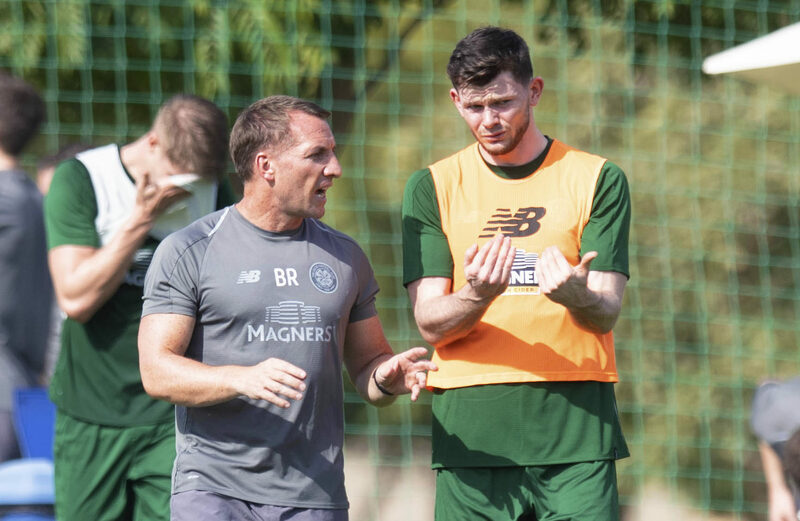 OLIVER BURKE has found his Paradise at Celtic. 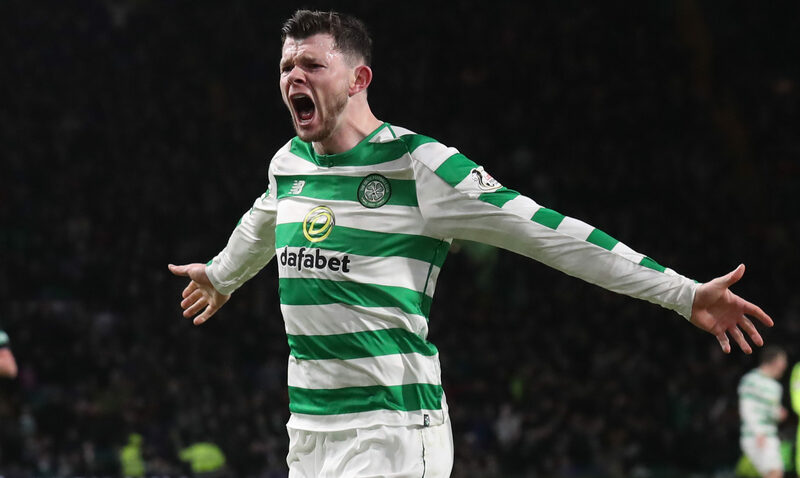 OLIVER BURKE enjoyed an "amazing feeling" as he scored his first Celtic goals in the Hoops' commanding 4-0 win over struggling St Mirren at Parkhead on Wednesday night. 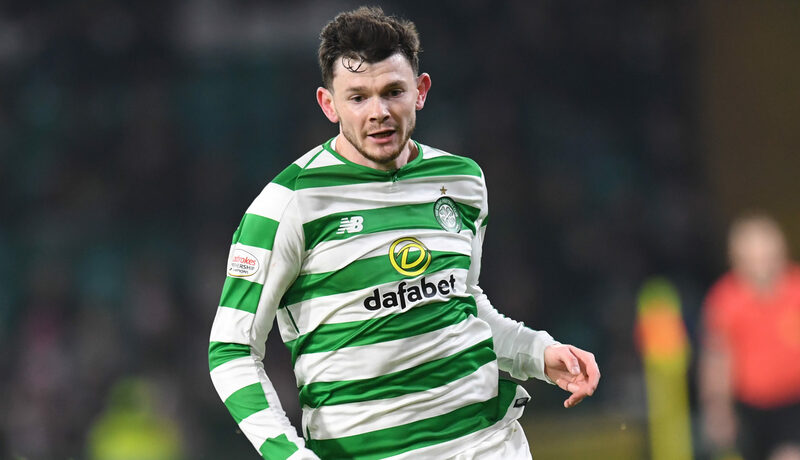 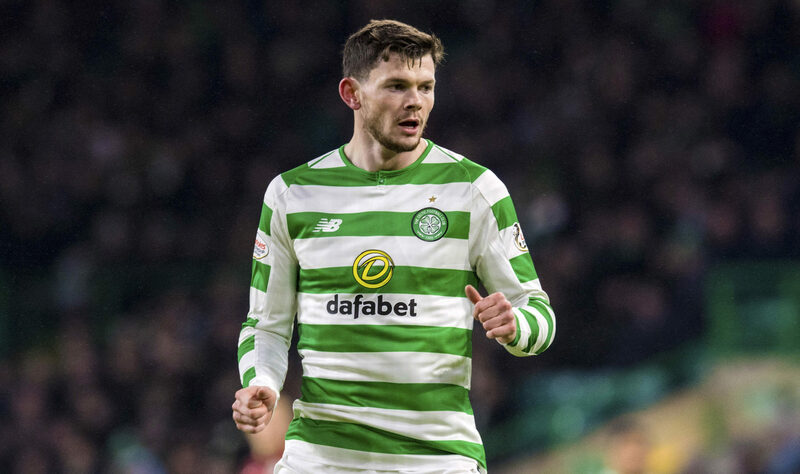 OLIVER BURKE aims to use his Celtic loan spell to try to emulate the success of his new positional rival James Forrest. 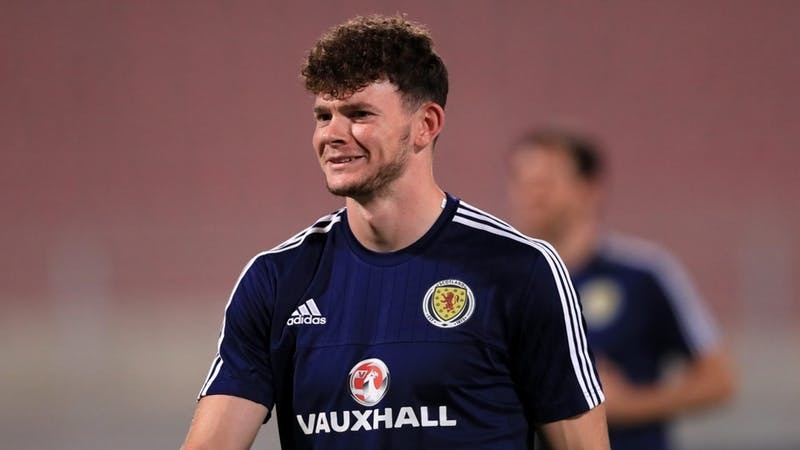 OLIVER BURKE has joined Celtic on loan from West Brom for the rest of the season, subject to a medical. 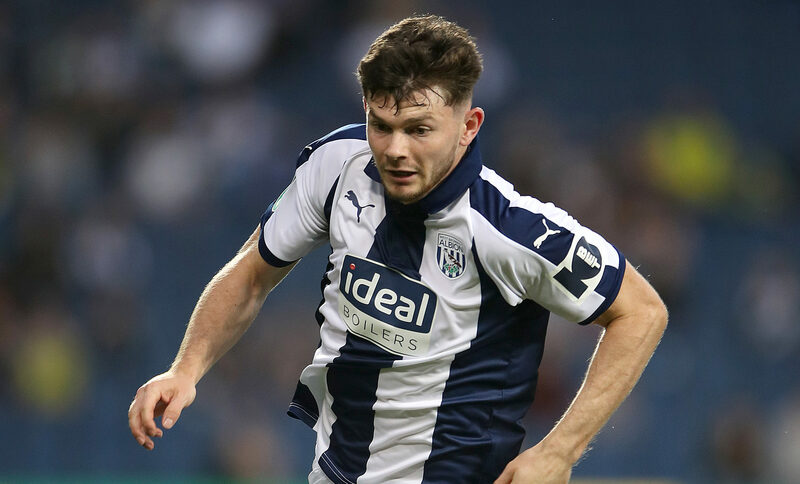 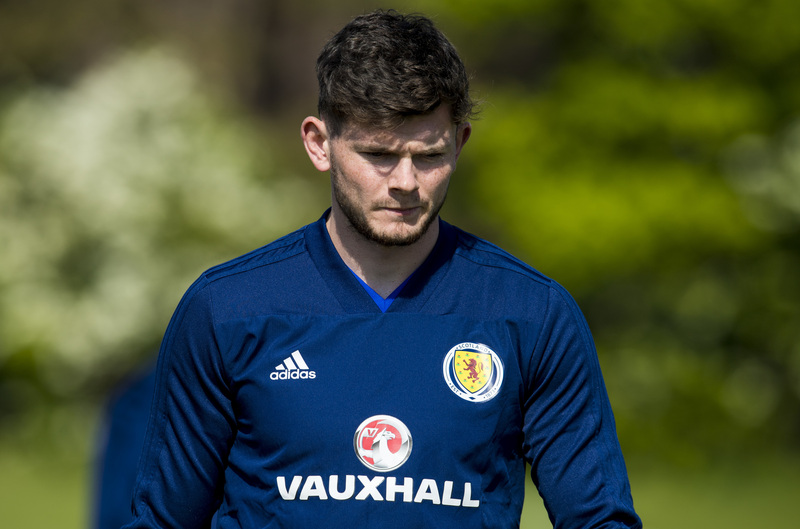 WEST BROM have signed Scotland international winger Oliver Burke from German club RB Leipzig for a fee believed to be around £15m. 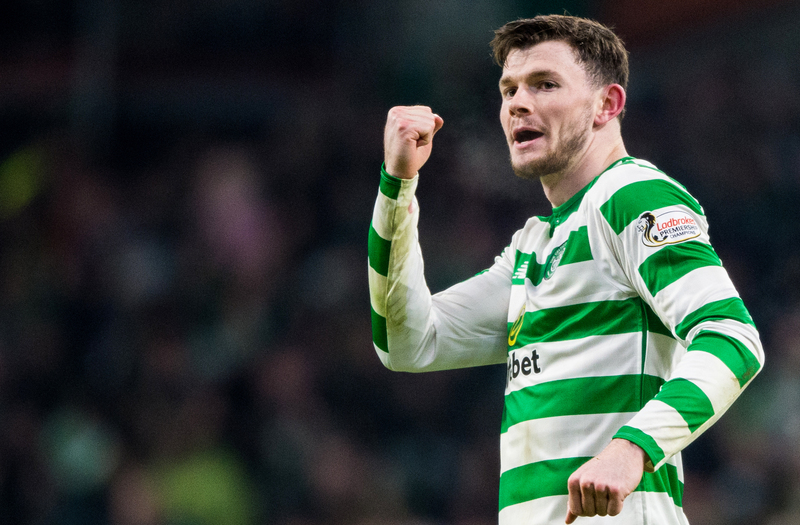 PAUL LAMBERT is Scotland’s most successful football export to Germany.